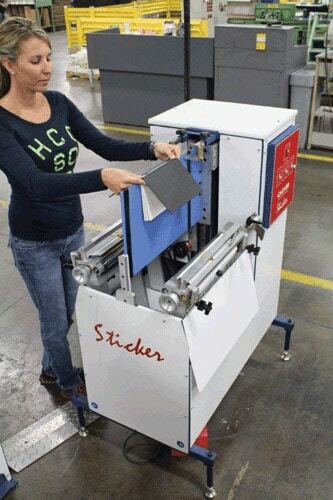 Maple Press, one of the largest book manufacturing plants in the Northeast, goes digital and installs the ODM Casemaking System™, Sticker™ and Smasher™ to produce on-demand ‘library-quality’ hard cover books. Since 1901, Maple Press has proudly crafted books that have entertained and educated readers. 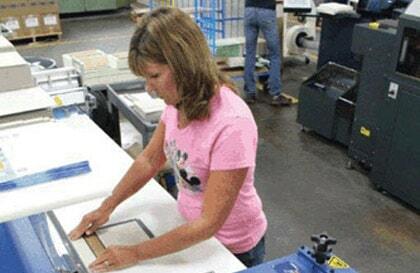 Over 13 million hard cover and paper cover books are produced annually in a variety of trim sizes and bind styles. Their combination of web, sheet-fed, and digital presses gives Maple Press the flexibility to handle a wide range of quantities using the most cost-effective platform. 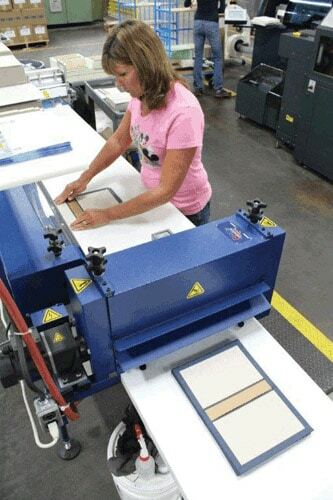 They have the ability to manufacture hard cover and paper cover books in trim sizes ranging from 41/4” x 61/4” to 91/2” x 12” at their 200,000 square foot facility in York, Pennsylvania. “Maple Press has been working with ODM – On Demand Machinery for the last six months. My direct contact has been with John Jacobson, Jr., President. John has guided us through the selection and ordering of equipment as well as the installation and training process. During my visit to ODM’s plant facility in New Jersey, I learned that all of the design and manufacturing of the equipment was done in their New Jersey plant. It was refreshing to find excellent equipment designed and manufactured in the United States. All four sides of the cover are placed in the Stomper™ (turned-in) by the operator, thus insuring a tight corner wrap. The finished hard cover goes through the Squeezer™ (rotary press). The casing-in begins with the operator placing the book block on the wing then depressing a foot switch that drops the wing below the glue rollers. A motor brings in two glue stations in contact with the book. The wing begins to move upward and a uniform coating of adhesive is applied to the end-sheets. The cover is placed in position with the cover guide. 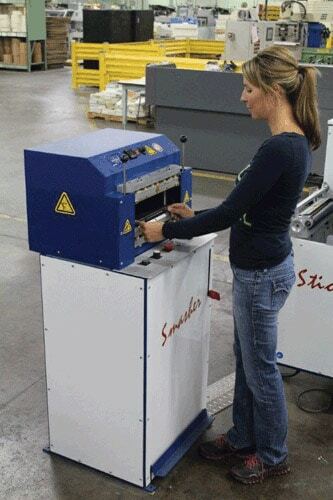 The operator places the cased-in book into the Smasher™ and steps on a foot pedal to find the joint area of the book. Next, the hydraulic clamping pressure is then applied. The book is clamped between two steel platens and the joint area is pressed with heated irons that help form the joint, thus producing a ‘library-quality’ hard cover book.